It’s time again for the top fan choice from my Facebook daily segment…” Would you wear this (Use This)? Would you make it? 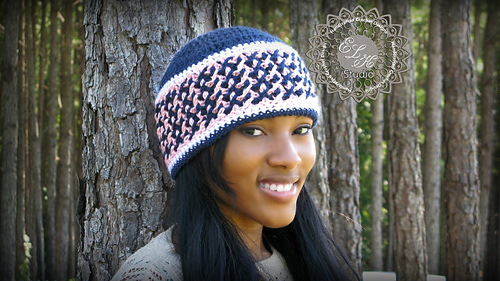 Tell me what you think… Here is the FREE PATTERN link if you like it.. “!!!! Don’t you love these… Here is the link if you would like to make them too! 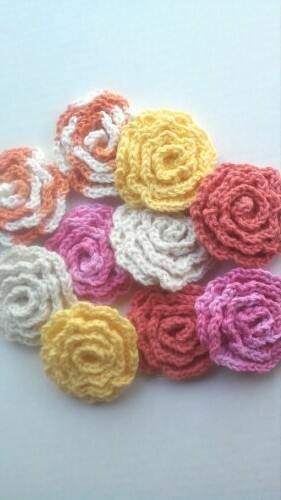 Crochet Flower Face Cleansing Pads Pattern. 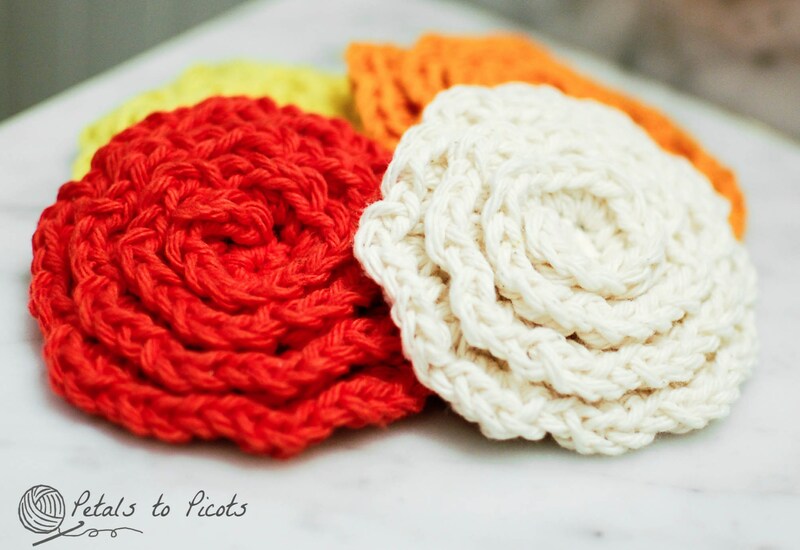 Petals to Picots has tons of great patterns and inspirations… So make sure you head over and meet Kara and get inspired! Here are some of the ones I made!!!! It was a full week over on Facebook,,, Each Free pattern segment was very popular! Lots of new fans, likes, comments and tons of fun… If you haven’t joined in yet or if you are wondering about the daily Facebook segment… Here is a brief rundown… Each day I post a segment called “Would you wear this? Would you make it? Tell me what you think… Here is the FREE PATTERN link if you like it.. “ On Tuesday night I tally up all the post clicks, comments and likes and then… We have a Fan Favorite! Also, I have cataloged all the past daily segments in a Album Library over on Facebook… To find those free patterns… Head over to Facebook and click on Photos, then Albums, and then Would you wear it... Each picture in the album will take you to the Free Pattern for that day… Just click on the picture and then the link… Tons of great free patterns and lots of inspiration! Don’t you love these?? 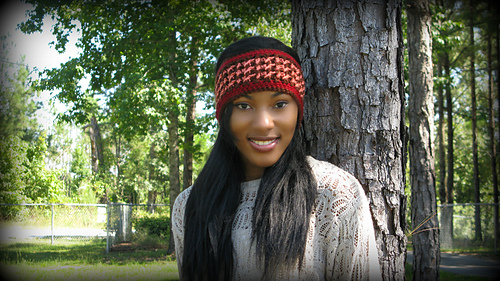 You can get both of these patterns on Ravelry… separately or together in an Ebook! Also on my list is this great pattern from Jennifer Pionk- on Ravelry… Can’t wait to make this hat too! So here is to Fan Favorites, Free Patters and Being Inspired! Really fun too! Thanks for stopping by! !